Kate TaylorA shuttered Subway location in Brooklyn, New York. In 2017, the chain’s US store count fell by 909 as it lost almost three times as many locations as the year before. Subway just confirmed franchisees’ fears that more locations will close in the coming years. The sandwich chain’s US store count fell by 909 in 2017, losing almost three times as many locations as the year before. Franchisees and other internal Subway sources told Business Insider in recent months that up to a third of the chain’s more than 25,800 US locations were not profitable, and that franchisees were bracing for more closures. “I saw the handwriting on the wall with the focus being on opening as many units as possible, even if it angered franchisees,” Scott Godwin, who owned three Subway locations in Virginia until the early 1990s, told Business Insider. 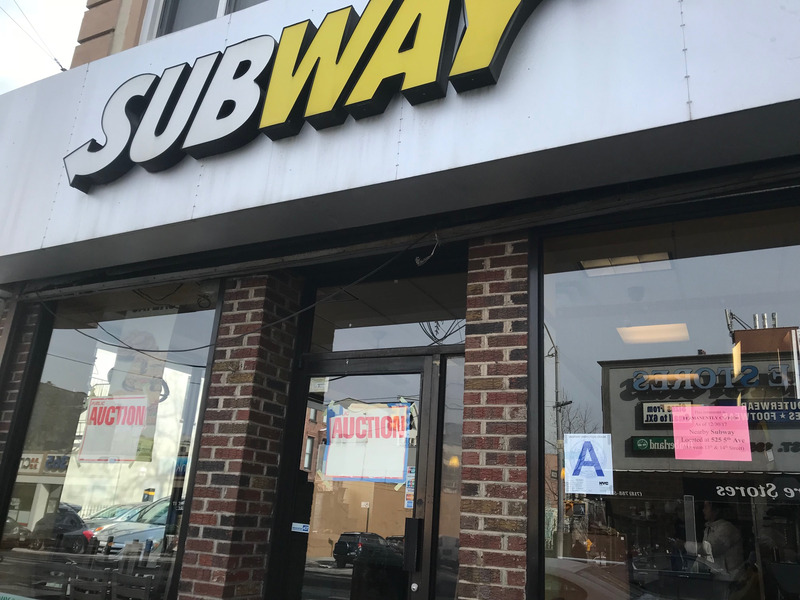 The chain is increasingly relocating struggling locations – one of the few Subway initiatives that franchisees with knowledge of the situation told Business Insider successfully boosts sales. The company relocated about 500 shops in 2017, according to Restaurant Business, and plans to double that figure in 2018.